Anyway, Francis and I went for a lovely cycle ride yesterday, only 14 miles but it was more for enjoying the gorgeous countryside and amazing weather, than any exercise, so I also went for a 4 mile run in the evening. I can't believe how heavy my legs felt, how tired I was and generally just how difficult it was to do the run. 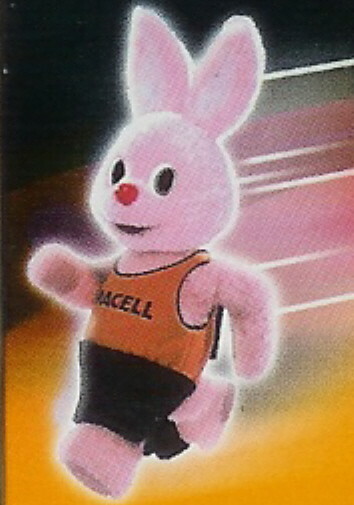 The Duracell bunny I was not! I'm blaming all the chocolate, BBQ food and beer over the Easter weekend - I can't believe that I would have lost all my fitness during the taper and a week off. 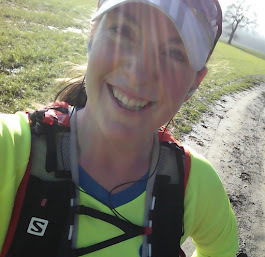 I'll be running again this evening (a 6 miler this time) and really hope that if I manage to eat and drink well today, I'll feel more like my normal self when I go out - my next marathon's in just 12 days and that's really not enough time to start from scratch!